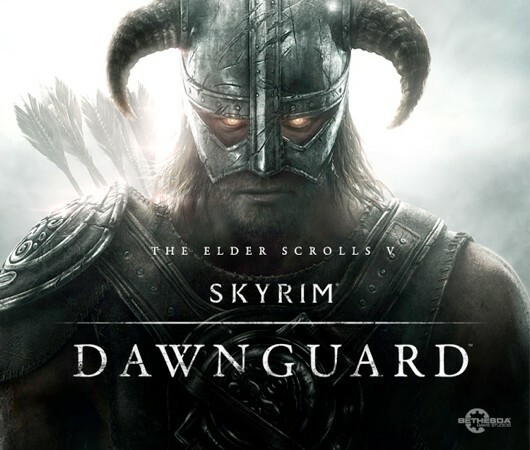 Skyrim will receive some DLC this summer with its first expansion Dawnguard. Not much is known yet, but details are confirmed to be coming during the week of E3. With the Kinect support update available now and DLC plans starting to surface, its a good time to get back into Skyrim.